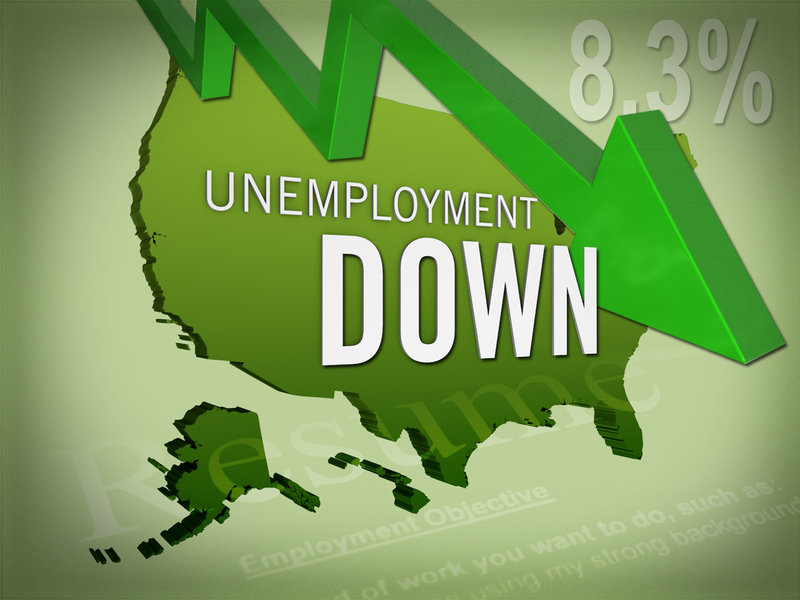 Is the "jobless recovery" over? January is supposed to be the month when the employment report disappoints. That's when the so-called FedEx (FDX) effect kicks in, wherein companies lay off all the temporary workers they hired solely for the busy holiday-selling season. And yet the most recentjobs report blew away all expectations, leaving some more optimstic observers to conclude that the economy is gaining steam. Economist Ed Yardeni, who called the market's exact intraday bottom back in March 2009, says the latest employment data suggest the "jobless recovery" -- a situation where the economy grows but hiring doesn't -- is finally at an end. "January may have marked the transition from a 'jobless recovery' to a 'job-full expansion' for the U.S. economy," says Yardeni, president of Yardeni Research, in a new note to clients. Not only did payroll employment post its biggest month-over-month gain since April 2011, but household employment jumped 847,000 in January -- the largest increase in nine years. Stocks poised for a 25 percent plunge? "Actually, the transition may have started a few of months ago," Yardeni notes. After a soft patch from May through August, payroll employment rose an average of 183,400 a month for the past five months. But January's employment report was the first one during the current economic upturn that was strong across the board, Yardeni notes. "Even the Naysayers seem to be at a loss to put a negative spin on this report," Yardeni writes. "The latest employment figures certainly support my Double Recovery scenario."